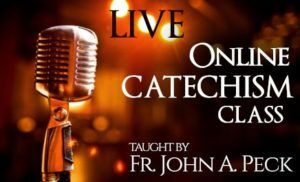 This page contains materials of particular interest to preachers and priests, or anyone who wishes to advance their knowledge of the liturgical or homiletic experience of Christianity. Of the Twelve Great Feasts, five are devoted to events in the life of the Virgin Mary, and are considered important theologically – hence their inclusion in the Great Festal cycle. 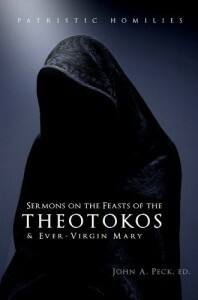 The following sermons were written and preached by our venerable fathers and saints Andrew of Crete, Gregory Palamas, Sophronius of Jerusalem, Proclus of Constantinople, Gregory the Wonderworker, Leo the Great, Ambrose of Milan, Augustine of Hippo, Theodore the Studite, and John of Damascus. 157 pages. A masterpiece on the spiritual formation and work of the preacher. 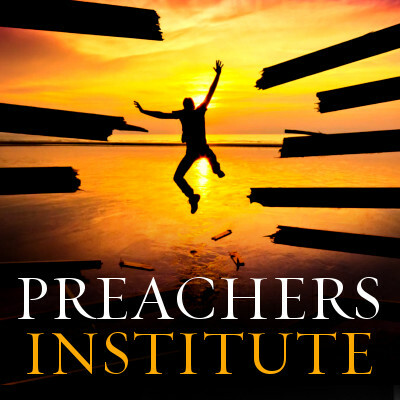 This work on the formation of preachers covers every aspect of the preaching work. 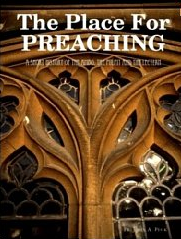 It is loaded with Scriptural and Patristic quotations and references, making it a thoroughly useful text for any priest, pastor or preacher who desires to know how to prepare for the art, craft and science of preaching. 205 pages. A short illustrated history of the Ambo, the Pulpit and the Lectern in Orthodox worship and preaching, with many excellent photographic examples, including sources for classic and small ambones, pulpits, and traditional lecterns. 47 color illustrated pages. 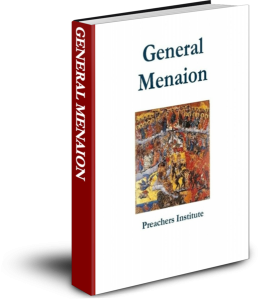 The General Menaion contains services for each type of celebration (Apostles, Martyrs, etc.) with blank spaces for the name of the saint being celebrated. Until recently, it has not been available in print in English. 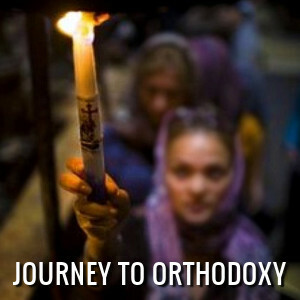 Several versions are available through Amazon.com, but they are generally not useful for liturgical services, being either too small or too poorly formatted to use in Orthodox worship. When a parish is not able to afford a complete set of menaia, it is normal to use the General Menaion to fill in for those services which are missing. 466 pages. 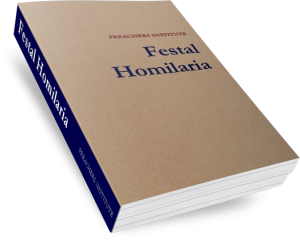 Festal Homilaria is a compilation of sermons from the saints and fathers of the Church on the great feasts of Christianity. 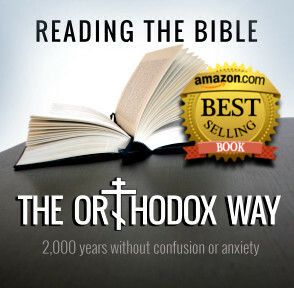 Included are sermons, hymns and orations by Hippolytus of Rome, Melito of Sardis, the Emperor Constantine, John Chrysostom, Gregory of Nyssa, Gregory the Theologian, Cyril of Alexandria, Ambrose of Milan, Augustine of Hippo, Jerome of Stridonium, Leo the Great, Gregory the Great, Andrew of Crete, Ephraim the Syrian, and many more. 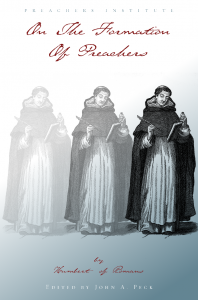 This is a classic homilaria – a volume of sermons for preaching and inspiration. 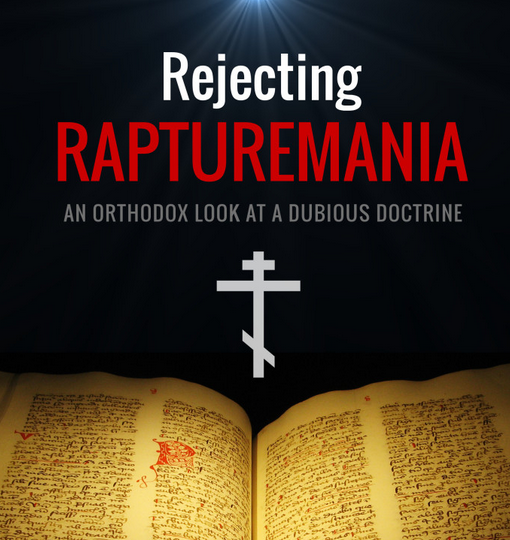 An outstanding addition to any preacher’s library. 568 pages.